You can't keep a good craft beer bar down. 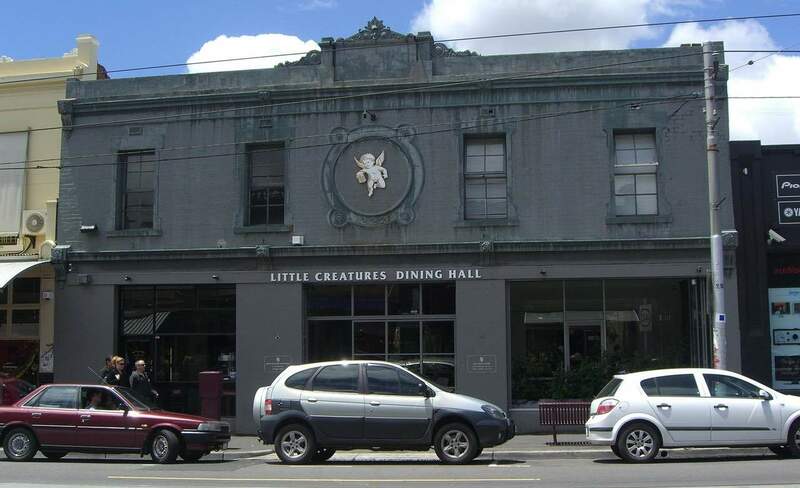 When Little Creatures closed their Brunswick Street dining hall earlier this year after seven years of operation, Melburnians everywhere choked back a craft beer tear or two. But turns out you just can't keep a good craft beer bar down. The iconic Brunswick Street location is set to be reborn as Fitzroy Social in early August. According to Hospitality Magazine, the site has been acquired by the Retail Savvy Group, the same hospitality company who also own CBD venues Asian Beer Cafe, Father's Office and The Bank on Collins, along with Carlton's home of super cheap pub meals The Shaw Davey Slum. The Brunswick Street space looks set to function as both a casual eatery and a bar, as well as a function space. "The venue will have a strong focus on locally sourced food and a back bar comprising a core range of locally produced beers and ciders," Retail Savvy Group Managing Director Anna Carosa told Hospitality Magazine. Judging by their portfolio, we're hoping Fitzroy Social can sneak in some cheap pots and well-priced snacks to the suburb. The Fitzroy Social is due to open at 222 Brunswick Street, Fitzroy in early August. Check back for further details in the coming months. 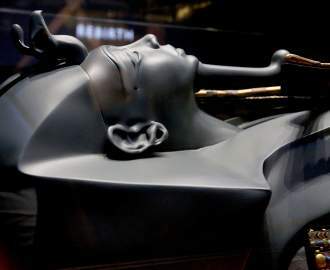 Via Hospitality Magazine. Image: Alpha via Flickr.